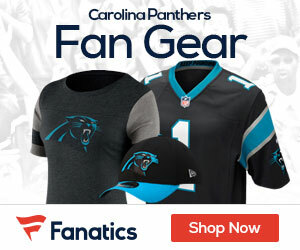 The Panthers at 1-3 will have a new quarterback under center on Monday, as last season MVP Cam Newton is officially out for the game against the Buccaneers and Derek Anderson will start at quarterback. 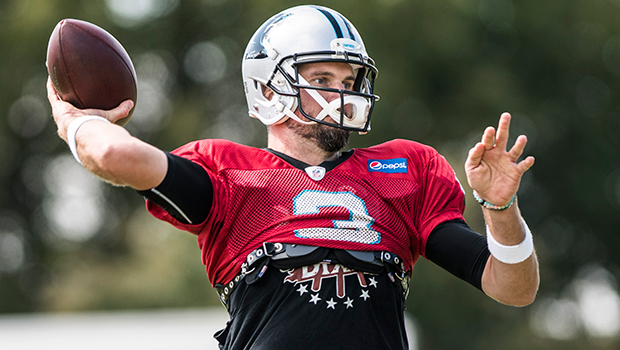 Cam Newton officially out Monday night vs TB; Derek Anderson starts. Anderson seemed as prepared as ever this week to take over the starting role knowing there was a chance that Newton would not be able to play. “I learned early on in my first couple years starting that I just have to trust what I do,” said Anderson to the team’s official website.